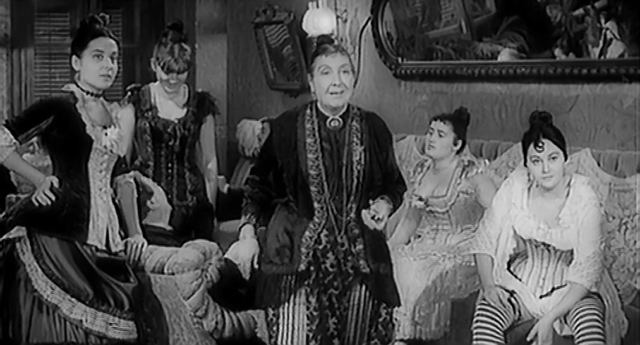 At the end of the nineteenth century, the young peasant Amerigo falls in love with Bianca, whom he met in a brothel in Florence, and in order to keep meeting her, steals from his uncle. Wounded with a knife, tries in vain to see her again. 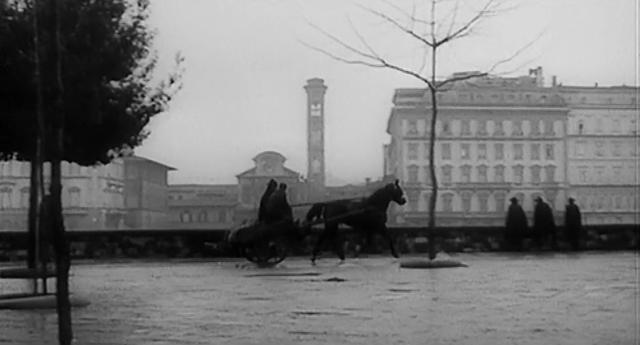 From “L’eredità” (1889) by Mario Pratesi – thanks to a well-balanced screenplay (Pratolini, Festa Campanile and Franciosa) – a Bolognini in great shape has drawn a beautiful film, almost like “Casque d’or”, were it not for a surplus of crepuscular preciosity. 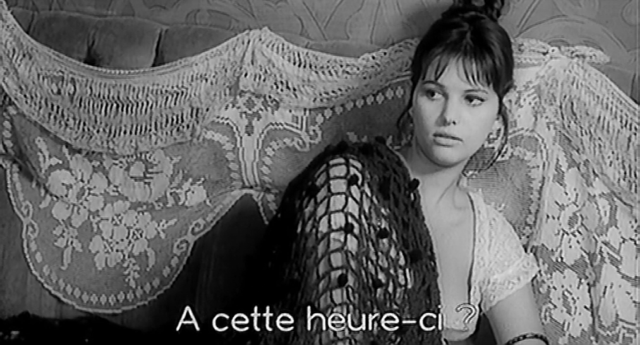 Superb photography by L. Barboni and a dazzling Cardinale. 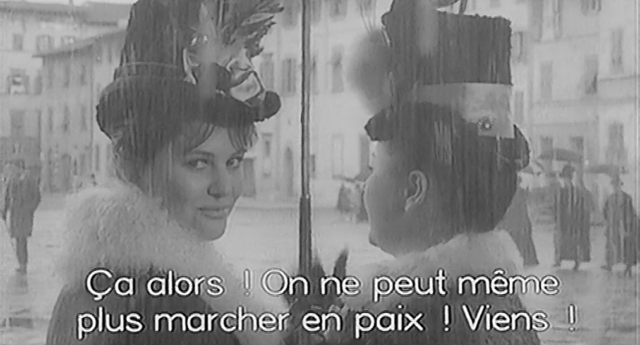 2 Silver Ribbon 1962: Flavio Mogherini (scenes) and Piero Tosi (costumes). 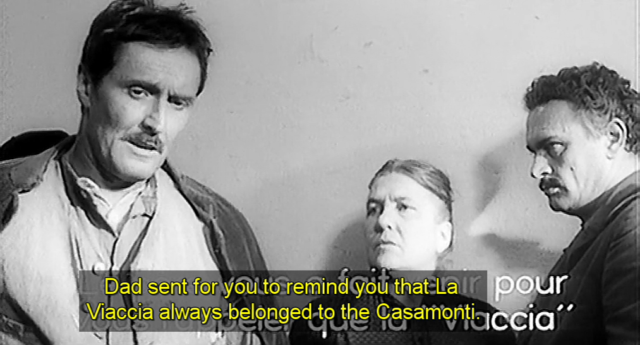 I do not know Mario Pratesi’s novel but it reminds me of Emile Zola’s work,particularly “La Terre ” and “Nana”. 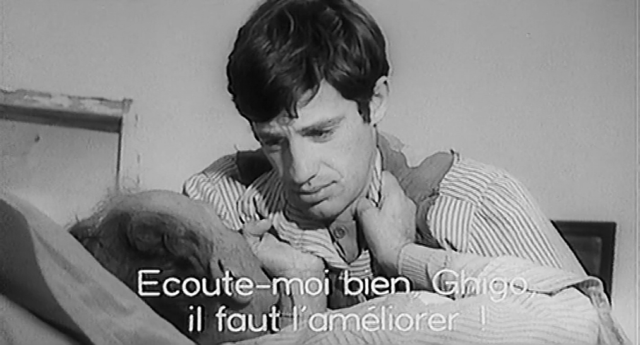 Shot in perfect black and white, with very beautiful pictures, it depicts the fall of a young man (Jean-Paul Belmondo) and the sundown of peasant world (the last sequence is one of the saddest and most overwhelming in the Italian cinema). Evil seems to dwell in town even if the prostitute (well portrayed by Claudia Cardinale) is not exactly wicked, she makes love but she cannot feel or give it. 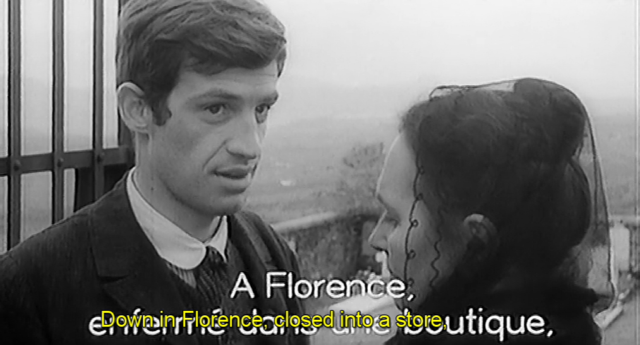 Several scenes predate some other works by Bolognini, notably “La corruzione” (a seminarian seduced by his father’s mistress) or “L’eredità Ferramonti” (the long time lover eager for her partner’s dough).